Whether your hair has natural ringlets or big, bouncy curls, it is all about finding the right products. 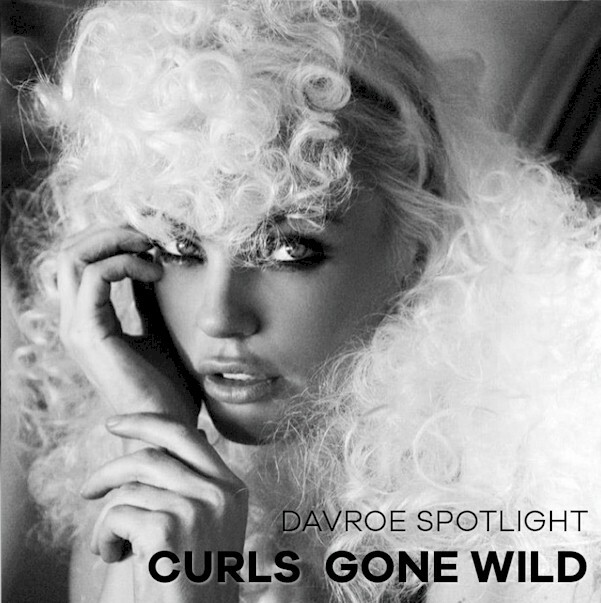 Davroe has a great range of targeted styling products for your curls, but you can also achieve curly locks with the rest of our styling range. It’s time to step away from the straighteners and embrace those curls! The best way to start is with a great base, you can achieve this with any one of our shampoo and conditioners, depending on your hair type. Whilst our Curl Crème Definer is one of our best sellers and great to help smooth and tame curls with its light hold, don’t be afraid to mix it up. 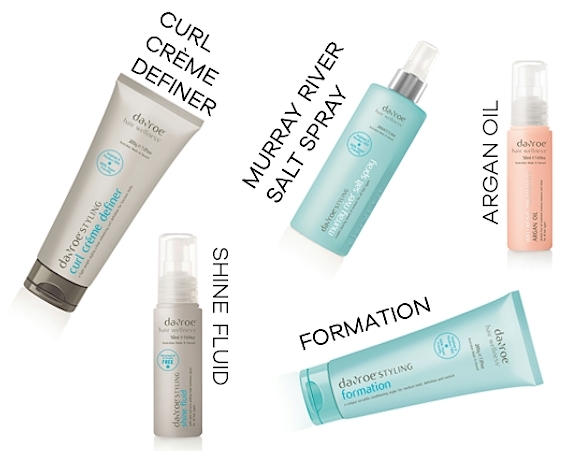 Some of the best defined curls are achieved by layering two or three products. Lightly spray our salt spray to the mid lengths of your hair and scrunch as you go, this product will give you the soft hold you are looking for. Complete your style by applying shine fluid to the ends of your hair to help tame those unruly curls and add a healthy shine to your hair. Once you have towel dried your hair, apply Construct to the palm of your hands and then with your fingertips slowly add construct to strands of your hair, whilst twisting sections at the same time, this will help separate and define your curls. Using a diffuser to blow dry your hair, lift and scrunch each twisted section at a time. Finish off with Argan Oil and Ends Repair, applying the product to the mid lengths and ends of your hair. This combo is so easy that it’s by far the most common combination of our styling products for curls. For soft definition apply Curl Crème Definer to your hair, scrunch allow to dry naturally or blow dry using a diffuser, Formation can be applied all over to help define your curls; apply wet to coarser hair and dry to softer curls. So don’t be afraid to embrace your natural curls!